AskFM, an online Q&A platform, recently launched its own cryptocurrency, called ASKT, and decided to kick things off with a scavenger hunt. They hid a crypto-wallet loaded with 500,000 tokens somewhere on Mount Everest and challenged users to find it. 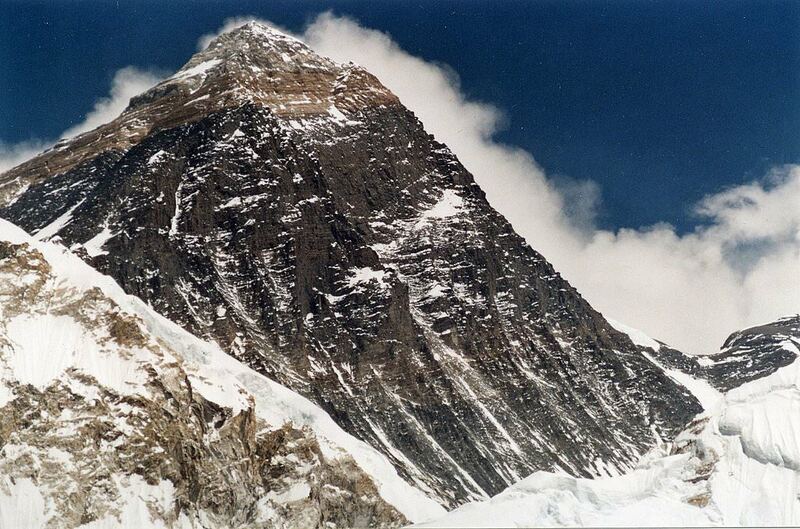 ASKT is currently valued at about 10 tokens per $1, so the 500,000 token buried on Everest is worth $50,000. Should its value rise, the prize may be worth millions in the near future. 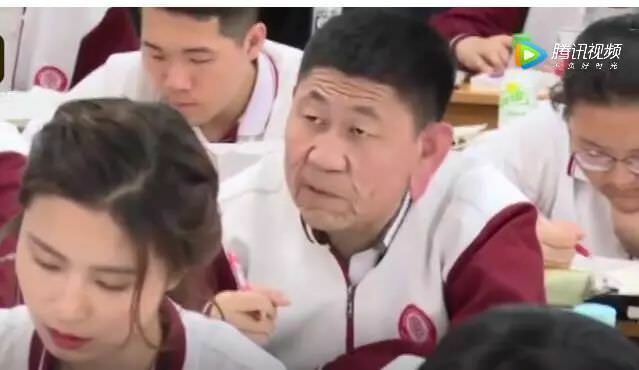 Student Xiao Cui may look like an elderly person at first, but in fact he’s actually an 18-year-old high-school student that suffers from a very rare health condition that causes his facial muscles and skin to droop. He’s a senior at a top high-school in Harbin, China, and said he noticed the first symptoms during middle school, and his facial skin has been getting saggier ever since. “I would be lying if I said that I wasn’t bothered by my appearance, but I have always been a positive person, it is my greatest strength,” said Xiao Cui. 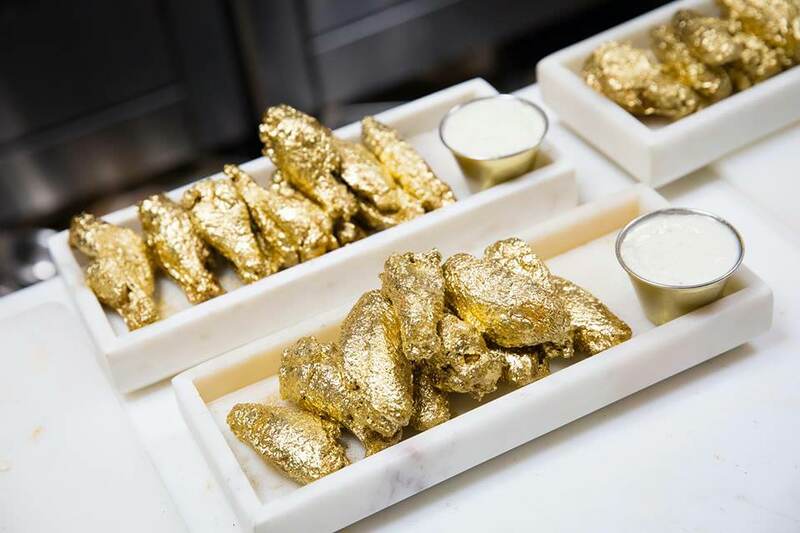 There are already restaurants and fast food chains dedicated purely to chicken wings, but one restaurant takes the title of world’s first to offer gold-plated versions. They were created by NYC-based restaurant “The Ainsworth” in collaboration with reality TV star Jonathan Cheban. The FOODGOD 24k Gold Buffalo Wings are first soaked in a coconut butter / chipotle / honey batter for 24 hours, deep fried, tossed in a metallic gold sauce, and then sprinkled with edible gold dust. 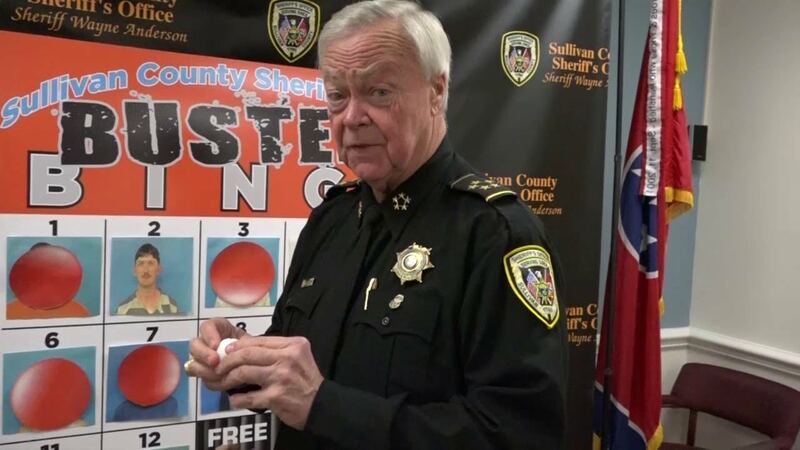 The Sullivan County Sheriff’s Office in Tennessee created a weekly online game show called “Busted Bingo” to catch wanted criminals. Simply put, these criminals are assigned numbered balls and randomly selected for an all-inclusive stay in a county jail cell. The idea behind this game is that if someone recognized the selected winner of the game, they could call to turn them in and save officers the trouble of locating them. Japan’s Gomi Hiroi Samurai, also dubbed the “trash collecting samurai,” are basically members of a street performance group who walk the streets to collect trash with their katanas as well as garbage grabbers. 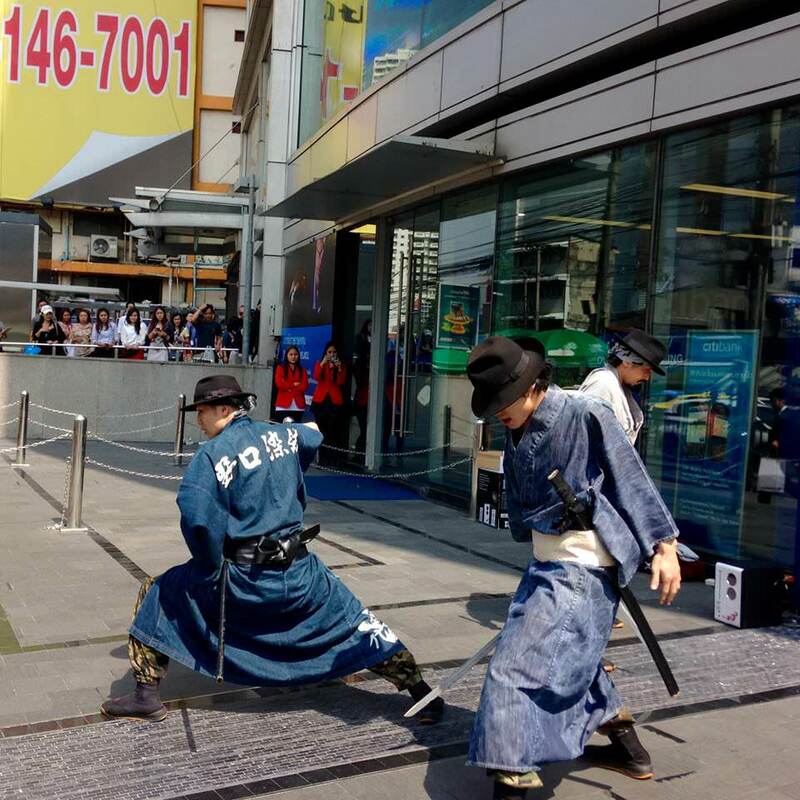 They’re well known for performing samurai-inspired songs, dances, and sword shows at various public events, and the Tokyo branch puts up performances worth buying tickets to.